Three Accounts in One Account! Enjoy Trading! 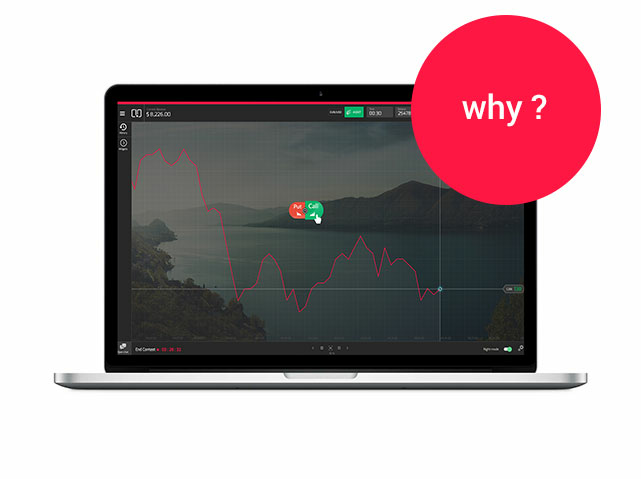 95% 95% Payout on EUR/USD for VIP Users! It's something really amazing! Why CloseOption is a good choice? Max Payout among all Binary Options Companies. Just Min deposit of $5 for starting Real Trading. 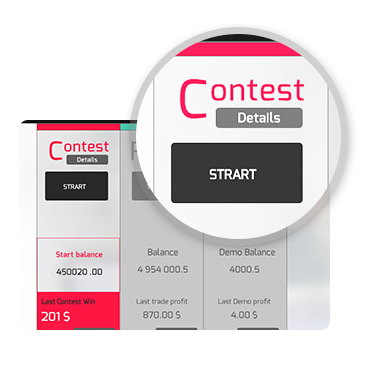 Offer Real, Demo & Contest Account via the same platform. You can experience excitement, fun, and risk-free profits with participating in Binary Options Contest in Close Option Company. Contests will be held in similar environment of Real account and winners will have lots of prizes. Our Contest is active at the moment and you can join us. Flexible and unique platform for customers. 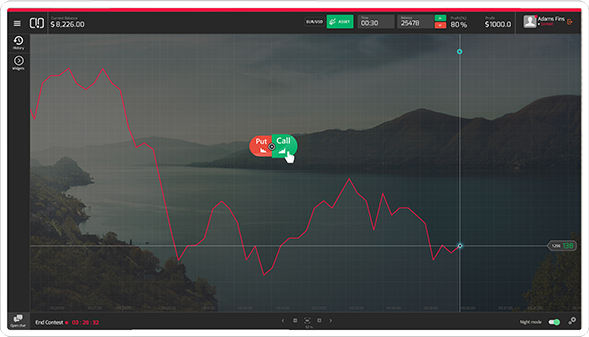 Easy access to the trading platform from the cell phone and PC. Compatibility with all kind of mobile phones in the market. 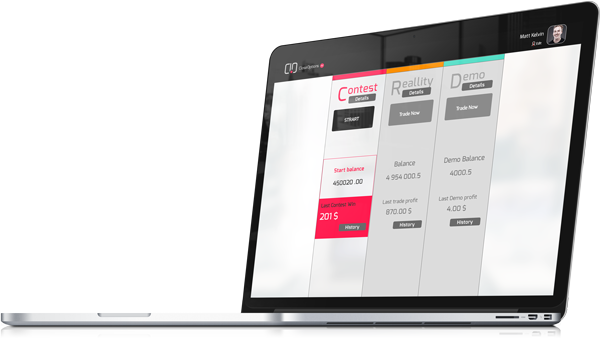 The same trading environment for Demo, Real, and Contest accounts! Possibility of moving Buy and Sell buttons in the entire platform. Easy access to site supporters in the platform. Change Platform background, cover and light according to the compatibility of trades. The possibility of trading ranging from 30 seconds to 1 month. I do not want to say I do not like it. Actually, I fancy it very much particularly weekly contest, but I try to trade once a month. Financial markets is exciting and practical. I think traders should improve their skill. Besides, the trades should see it as a practical option. I squander some of my salary now and again on entertainment such as Forex, BinaryOption or online games. I adore CloseOption on the grounds that the prices are real whether I get profit or loss. I look at it as an entertaining activity, not a source of revenue. To put it nutshell, I'd rather real business to earn money instead.